This is a commission painting I completed for a new client. The client saw the original painting I completed for the TV Show "Law & Order: Los Angeles" and asked me to paint another one. What she really liked was the fact the painting was of boats ... but had no blue in it! I took a lot of photos of the painting "in process" and put together a video so you could see how the step-by-step process. I should mention the colors are a bit off as the photos were taken in my studio at night. But you will get the idea ... I thought it might be fun to see how I create a much larger painting ... So ... enjoy! Monthly Free Painting Giveaway ... It's Back!!!! So, I am giving away a 6" x 6" original painting on February 1st. All you have to do between now and then is click the Facebook LIKE and RECOMMEND buttons on my website. Everytime you share you will be entered in the drawing ... so go to my website and find all of the "share" buttons. There are a lot of them ... and everytime you share you get another chance. If we are not friends on facebook, please friend request me! And yes, there will be a free giveaway every month ... I promise! I really love painting paintings of colleges and universities. Those four years (oops ... maybe five ...) of college represent such an importantt time in every teenager's life. College is a time to meet lifelong friends, find your passion, discover opportunities and even fall in love. I don't know of any other time in your life when you can live with your peers while discovering what you want to do (with the rest of your life). When I am asked to paint a painting featuring a college I find myself wandering down memory lane ... so I am always refecting back on my four years at UCSB. I have also found that every time we travel to Stanford to visit my son, I remind him that I would love to attend college all over again at Stanford. Fortunately my son no longer shows an expression of panic on his face ... he knows I am kidding ... but the memories of my four college years will last a lifetime. So ... I hope this painting provides many great memories of Stanford. I do know the new owner has had many (and I do mean many ...) years at Stanford! I made a list this morning of all of the things I have to do before I leave for my Atlanta workshop with Dreama ... and basically I can do nothing for the next 11 days but paint. Somehow I have managed to take on four commissions which all need to be finished before I leave. And I have two paintings that are finally dry that need to go to Randy Higbee's for framing. Whoever thought life as an artist was relaxing and simple was nuts! "Bring your questions, answers and open minds. Be ready to push yourselves and get out of that so called “comfort zone”. Ask any questions, even the one you never had the courage to ask. Be ready to talk about your art, as we will have two wonderful evenings to get to know each other, brainstorm and talk about anything you want to talk about. These three days will be about you. And we can’t wait!" Don't miss out. We would love it if you could join us! Oil, 8" x 6" with display easel. There's something about sunsets that make me smile. Part of me wonders how it is that the sky can produce such unbelievable colors. Purple, pink, orange, yellow, red ... all of my favorite colors to paint! 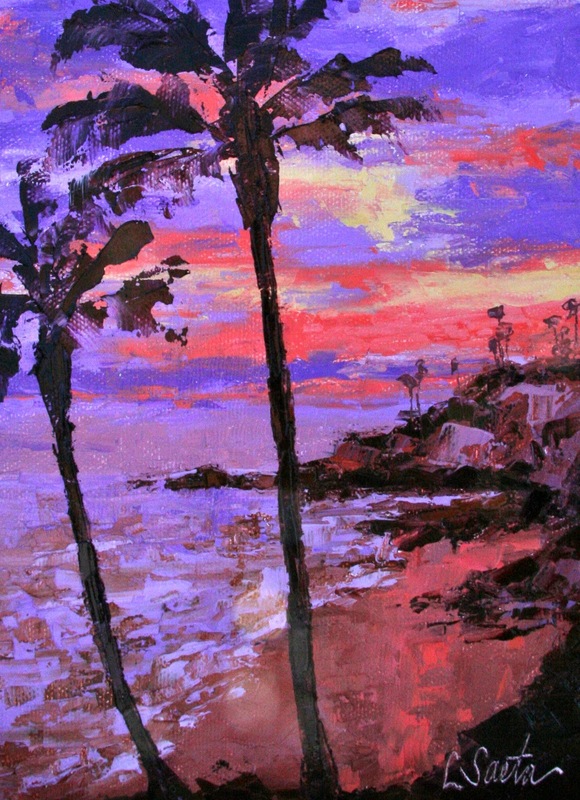 So today I decided to paint this view ... taken in Hawaii on a beautiful, warm October early evening. $550.00 unframed with display easel. This painting was my demo form the second day of my workshop last week. I didn't post it right away as it needed to be finished. I also neglected to take pictures of all of the paintings on the second day. We were having so much fun that it completely slipped my mind! I think I need a helper next time to keep me on track ... Dreama where are you??? One of my favorite parts of the workshop was when the group joined me at my house for dinner. I decided to make grilled chicken and seared ahi and we finished off the meal with homemade berry cobbler. It was wonderful to sit around my dining room table and listen to everyone talk about their art. Dreama and I are hosting a workshop next month in Atlanta (February 10 - 12th). It' a three day workshop and we are hosting two dinners so we can enjoy the evenings and talk about art. The group is larger and I am so excited to meet everyone. We even have some very good "blogging buddies" attending the workshop whom we will finally get to meet in Atlanta. There are a few spots left so if you want to join us in Atlanta here is more information about our workshop. I have included more photos from my workshop last week. There are so many beautiful paintings in these photos! I held a two day palette knife workshop this week and it was wonderful. The artists in attendance came from as far as Oregon and Palo Alto and we painted, laughed, painted, shared stories, painted, shared a fun meal together and painted some more! As you can see from the collection of a few of the paintings below, everyone really did a fantatic job. I am only sorry that I didn't tell everyone to leave their paintings so I could photograph all of them! I now have ten new (and some old!) friends and I am very thankful to have gotten to know so many wonderful artists. Also thank you Marian Fortunati for your wonderful post about the workshop! Oil, 6" x 8" on museum quality canvas panel. I have had a lot of interest in my paintings of colleges and universities. Quite some time ago I promised some of my Cal Berkeley friends that I would paint at least one Cal painting, especially since Stanford is so predominantly featured on my website. So for all you Bears fans ... here it is! Every once in a while I get in a loose, kind of sloppy mood for painting. I have no idea what predicates this ... my mood ... the weather ... the stars? Tee hee. Today was one of those days and I just decided to go for it. I really like the painting and the colors kind of jump off the painting. I use to comment in my workshops that Cad Orange was my favorite color. But I have grown away from that ... and now I absolutely love the combination of cad orange, alizrin and cad yellow. I could paint all day with these three colors ... Maybe I should. Go out and try it! I am often asked why I don't paint more with the color yellow. At first I thought it was a silly question. Yellow? Of course I paint with yellow. But ... when I went back through my painting photos there were very few paintings featuring the color yellow. I also noted that my tube of Cad Yellow is by far the oldest tube I own ... and its really hard to squeeze out the paint because it's been around so long! The irony here is that some of my favorite paintings feature yellow as the primary color. So ... although I am not adding "paint with yellow" to my list of goals (it's already WAY too long) I am making a mental note ... more yellow! Can you guess which color I use the most? Next time we film a commercial at my house and the producer says they want to throw eggs at my front door ... please remind me to say no. What seemed like a simple request, and actually included a promise to re-paint my front door if needed, turned into eggs not only being thrown at my door ... but also the front of the house and ... um ... inside my house. Apparently someone came up with the idea that the scene would be much more effective if the eggs were thrown not only at my front door but also at the person answering the door ... and subsequently inside the house. Even though they were told "absolutely no" they did it anyway. So, the bad news is my house has a lot of egg on the outside ... and on the inside of the house. The good news is the painters will be here on Monday to start re-painting everything. So, other than the rotten egg smell in my house, it will actually look better than it did before we filed the commercial. But, no eggs ... ever again. We have filmed a lot of movies, TV shows and commercials at our house and I am usually pretty easy going. A friend asked me tonight .. so do you ever say no? Let's see. I said no to CSI when they wanted to film a murder scene in the living room with blood everywhere and the kids were maybe ... ten years old. And another time they wanted to use our house for the movie about the Zodiac killer with Robert Downey Jr. The scene was going to be about the only victim that survived one of the attacks. When I asked why they weren't filming the scene in San Francisco, the location scout told me everyone was afraid to film it at their house since they never caught the killer. Needless to say ... I passed on that one too. So they are filming a commercial in my house and I am locked upstairs on our third floor, enjoying the peace and quiet. Finally ... I am ready to start painting ... . Apparently they are about to move outside and start all of the "Halloween" scenes. I just can't get used to the pumpkins and spider decorations in front of my house. It's January! 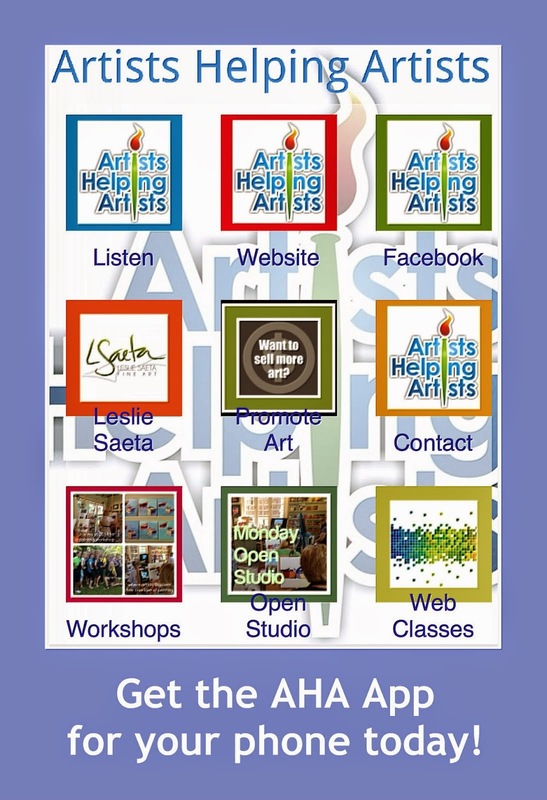 Dreama and I had a very fun "Artists Helping Artists" radio show this morning. Our guest was Randy Higbee, owner of Randy Higbee Gallery and www.kingofframe.com. Randy talked all about the success he had with his 6" Squared Exhibition and Facebook. It's a great show and you can listen to it here. I am trying to "mix up" the subject matter of my paintings this year. 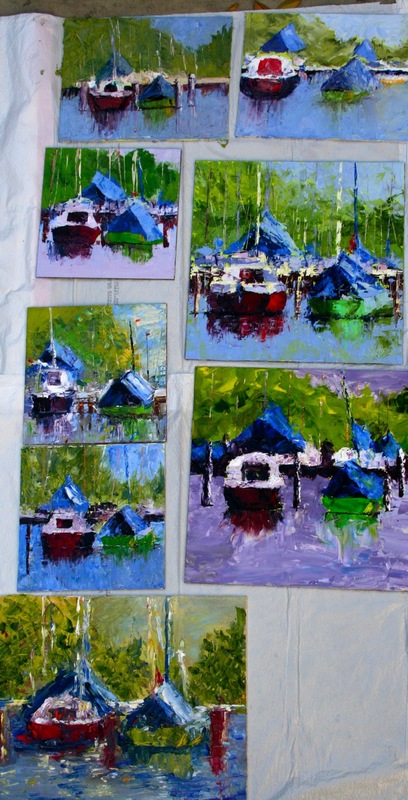 Basically what that really means I am trying not to paint so many boats. I am also trying a few new things with color so I know the color in these last few paintings is pretty intense. It's fun to experiment. I also thought I would try to include close-ups of my paintings as I get a lot of requests for more details of my knife work. I am hiding out in my office and studio today. We are filming a commercial for "Capital One" tomorrow which is a good thing because it forced me to get rid of all of my holiday decorations! In fact, the Christmas lights on the house are coming down today. There is a crew here today "prepping" for the commercial. Would you believe they are putting up Halloween decorations everywhere? In January? And I just found out they are going to be throwing eggs at my front door tomorrow. Really? The Good Life ... that's how I look at it. It's a new year and it's going to be a good one. I can just tell. I am blessed with an amazing family and husband who let me pursue my "late in life" discovered obsession with oil painting. Actually ... 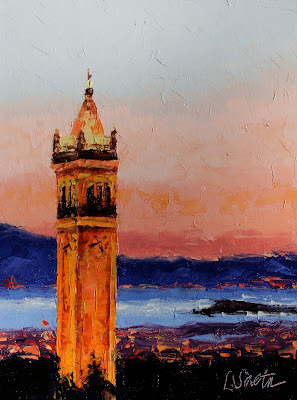 I am obsessed with palette knife painting to be a bit more specific. So ... I know this painting is colorful (probably too much for some of you out there - you know who you are ...) but I am having a great day. So I decided to take the colors to the next level. Why not? Oh ... and did I forget to mention that Stanford won the Orange Bowl game last night? Smile. So ... the long awaited Orange Bowl Football game starts in a few hours. Ok, so maybe all of you aren't as excited about the game today ... but my house has been counting the days to when our beloved Stanford Cardinal football team plays against Virginia Tech in the Orange Bowl. We all know Stanford should have played in the Rose Bowl but that's another story for another time. So today's painting is a tribute to all of my Stanford friends. Go Cardinal! Let's win tonight! 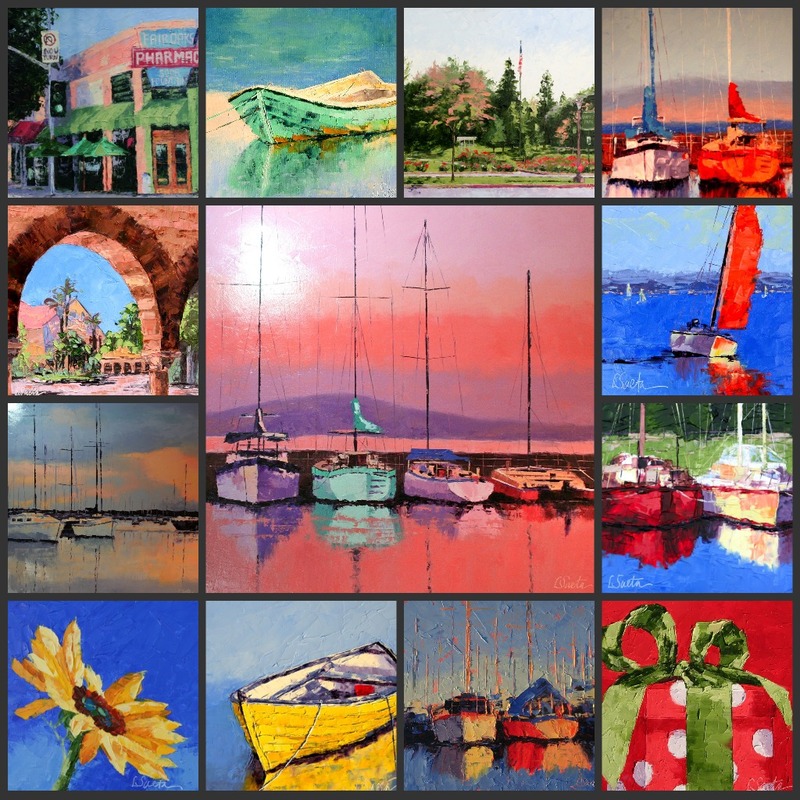 I thought it might be fun to post my top 2010 paintings ... this is based on blog hits, input from the Twelve Days of Christmas Giveaway and of course, my own personal opinion. I'm curious if you agree! I am also posting my goals for the year. Last year (2010) was a great year for me and my family and a wonderful year for my art. We'll see where 2011 leads us ... Happy New Year! 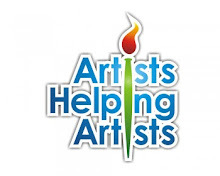 Continue to share my #1 Marketing Tip for the year - "Always Help Your Fellow Artists". 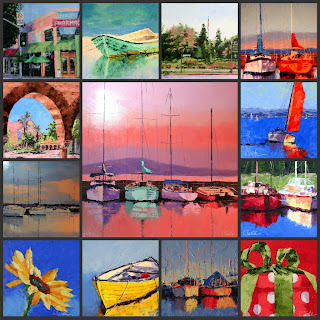 Expand the subject matter of my paintings by selecting a “theme of the month” to paint. Create a photographic area in my studio that allows me to photograph my paintings in a consistent manner. 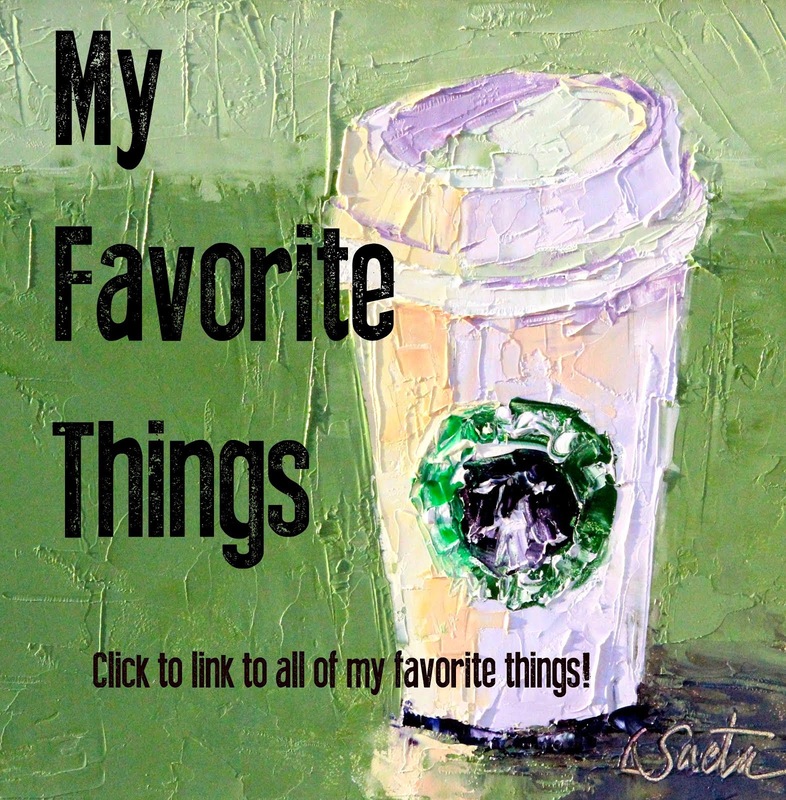 Include in all blog posts a “close up” photo of each painting. 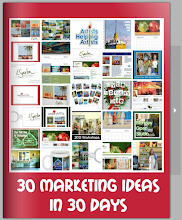 Create a 2011 marketing plan. This includes “birthday giveaway” and “12 Days of Christmas” promotions as well as my monthly newsletter. 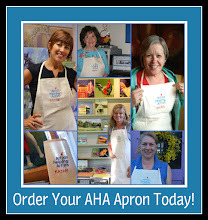 Art Licensing – set goals and pursue every month. Demo videos – film at least once a week. Create and post a video every month. Create a “First Monday” schedule that will be done the first Monday of each month. This checklist will help me keep up to date with website and blog uploads, press releases, testimonials, workshops, sales, imagekind uploads, etc. Set up a Shipping and Packing area in my studio to simplify the shipping process. Create a year-long exhibition schedule based on 2010 experiences. Schedule paintings accordingly. Enter at least 10 exhibitions. Schedule solo and group exhibitions for the entire year. 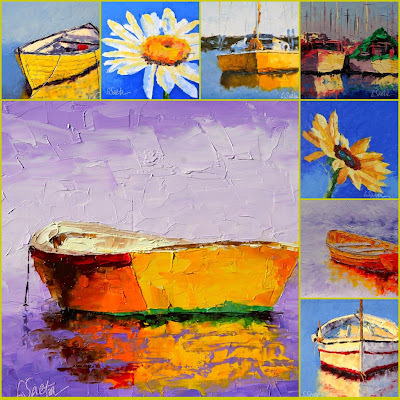 Develop and teach six palette knife painting workshops. Paint plein air AT LEAST once a week. Also take a plein air “painting trip”. Add 20 new contacts to my mailing list every month. Create a video for my blog and website at least once a month (in addition to demo blog). Use videos to promote my art. Offer at least two on-line marketing classes. 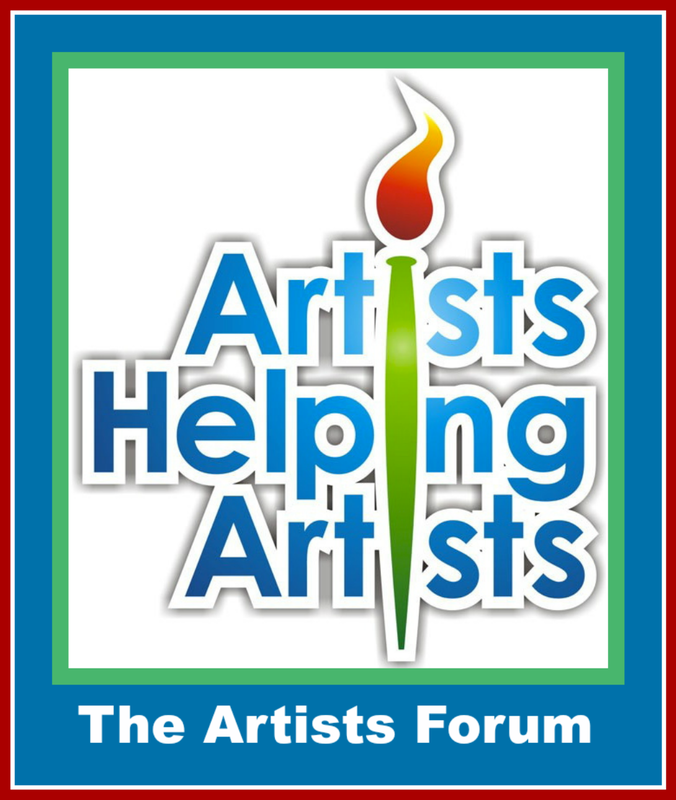 Promote “Artists Helping Artists” and expand weekly listeners to 2000. 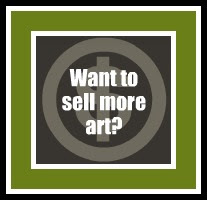 Sell 25% more art than the previous year in 2010.